The Commission on the Limits of the Continental Shelf has no decision-making power; it can only make recommendations. The delineation of the outer limits of the continental shelf is the responsibility of the coastal state concerned if that shelf exceeds the limits of the exclusive economic zone. As the sovereign rights over the shelf do not depend on a proclamation or occupation, the establishment of the border with the Area is necessary. 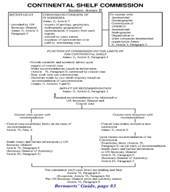 Although the Convention gives instructions for drawing the limits, these instructions are not and could not be so precise that the exact limits could have been established beyond a doubt on this basis alone, but the coastal state is held to apply these criteria in establishing the limits and, if of any help, request the Commission to provide scientific and technical advice for this task. 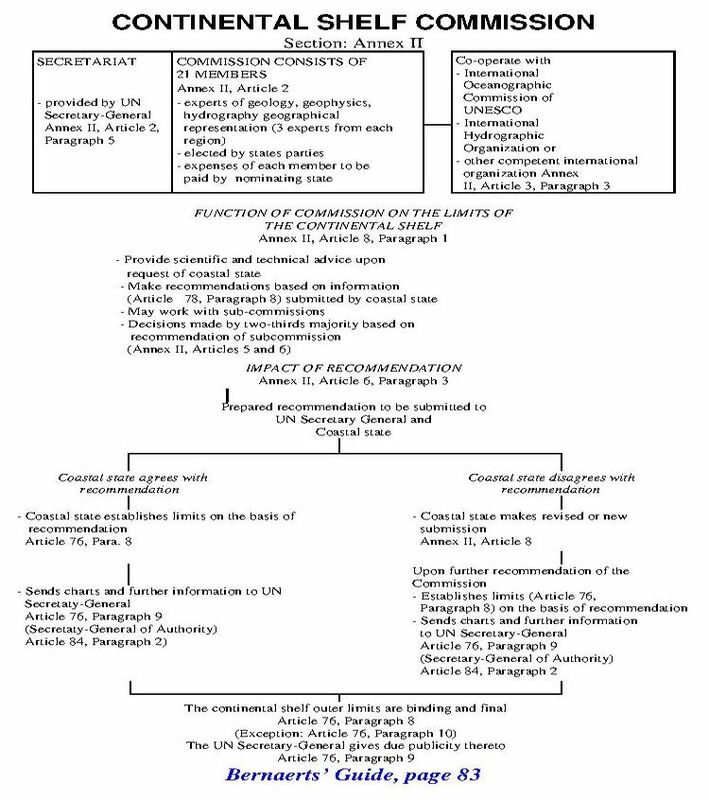 The Commission itself may co-operate with the Oceanic Commission of UNESCO and other competent organizations. The coastal state is to submit data and other material concerning the delineation of the continental shelf to the Commission, which considers the information and submits its recommendations in writing to the coastal state and the Secretary-General of the United Nations. If the coastal state disagrees with the recommendation, it is to make a revised or new submission to the Commission. After a second recommendation has been made, the coastal state establishes the limits of the shelf on the basis of the recommendation. These limits, to be deposited with the UN Secretary-General, are final and binding except in cases of delimitation of shelf between states with opposite or adjacent coasts. Copies of the charts and lists showing the outer limit lines of the continental shelf are also to be deposited with the Secretary-General of the Sea-Bed Authority. 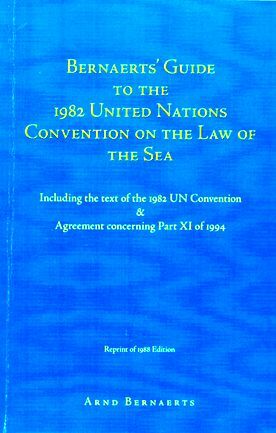 A coastal state is to institute the procedure described above within ten years after the entry into force of the Convention. This procedure is without prejudice to delimitation measures between states with opposite or adjacent coasts, which are subject to agreements between the states concerned or to dispute settlement as provided by the Convention (provided the state has not declared its non-acceptance of dispute settlement in such questions).